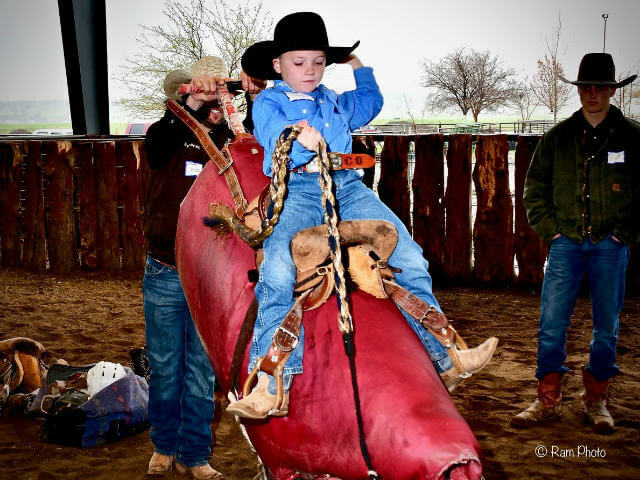 COLORADO SPRINGS, Colo. – The PRCA Rodeo Camp that took place March 23 in Red Bluff, Calif., was a resounding success. The camp was for cowboys and cowgirls ages 8 and up of all abilities. The 62 campers attending marked the largest kids camp in the 10 years the camps have been taking place in Red Bluff. Instructors for the camp were PRCA cowboys Justin Andrade, Jesse Kirby, Jim Banister, Zack Brown, A.J. Hamre and Brad McGilchrist. The camp was at Bunting Ranch. Miller believes the PRCA Rodeo Camp serves a purpose for participants. The Red Bluff Roundup, a ProRodeo Tour stop, is scheduled for April 19-21.